HELP THE MPHSA EARN MONEY & SUPPLIES FOR OUR SCHOOLS – AND IT’S FREE FOR YOU! CLIP, CLIP, CLIP! – Cut Box Tops from hundreds of your favorite products and send them to school with your child. Each unexpired Box Top is worth 10¢. Don’t forget to watch out for Bonus Box Tops too! Please send your clipped (and unexpired) Box Tops to your child’s homeroom Don’t forget that the classes (each from Mountain Way and Borough School) with the most Box Tops accumulated per collection period will receive an ice cream treat! EARN CASH ONLINE - Sign up to support our schools* online at http://www.boxtops4education.com. 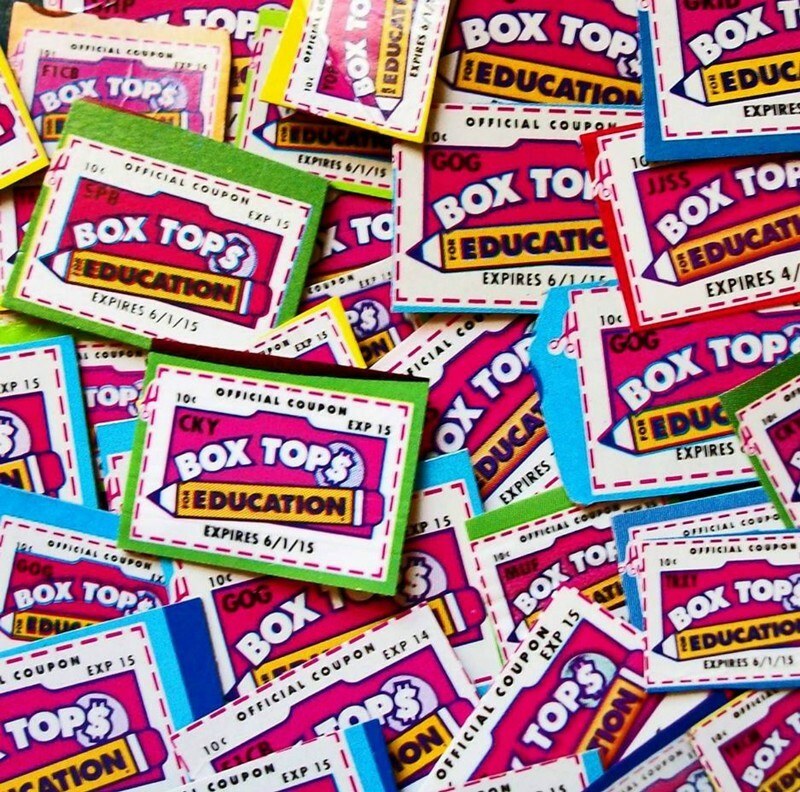 You can see how much our schools are earning, print coupons for your favorite Box Tops brands and enter online promotions for chances to win eBoxTops® and other prizes for our schools. Also, ShopRite is making it even easier to earn free money for our schools. Please go to http://shopriteformyschool.com and register your Price Plus Club Card now. ShopRite will automatically credit eBoxTops to our schools with your qualifying purchases! *Please choose “Morris Plains Borough School” when registering. All collected funds will be credited to the MPHSA which supports both Mountain Way and Borough Schools. AmazonSmile is a website operated by Amazon that lets customers enjoy the same wide selection of products, low prices, and convenient shopping features as on Amazon.com. The difference is, that when customers shop on AmazonSmile (smile.amazon.com), the AmazonSmile Foundation will donate 0.5% of the price of eligible purchases to the MPHSA! There is no cost to AmazonSmile customers. The shopping experience is identical to Amazon.com with the added benefit that the AmazonSmile Foundation will donate to the MPHSA. 2. You will sign into the site with your regular Amazon.com login information. 3. When first visiting AmazonSmile, you will be prompted to select a charitable organization. Select Morris Plains Home and School Association, Inc.
4. Shop as usual. 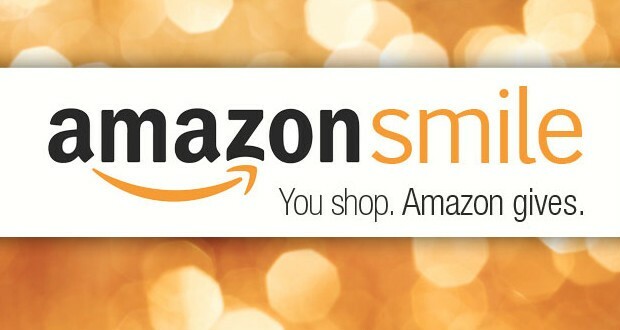 For eligible purchases* at AmazonSmile, the AmazonSmile Foundation will donate 0.5% of the purchase price to the MPHSA. *You will see whether the purchase is eligible for the charitable donation on the product description screen.